home . chemicals . 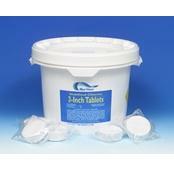 specialty pool chemicals . algaecides . eradicator™ 60 4 x 1 qt. Eradicator™ 60 4 x 1 qt. Eradicator™ 60. 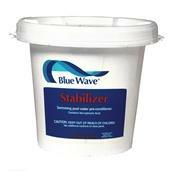 Blue Wave® Eradicator 60 will keep your pool free of algae. Buy 4 and SAVE! 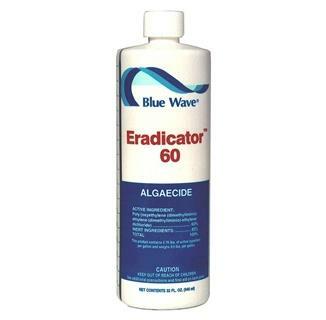 Eliminator not only kills existing algae, but will also prevent the formation of those tough resistant algae. Safe for your vinyl pool liner. Algae growth is common when your pool has poor circulation and when the disinfectant level, or algaecide content in the water is low or neglected. 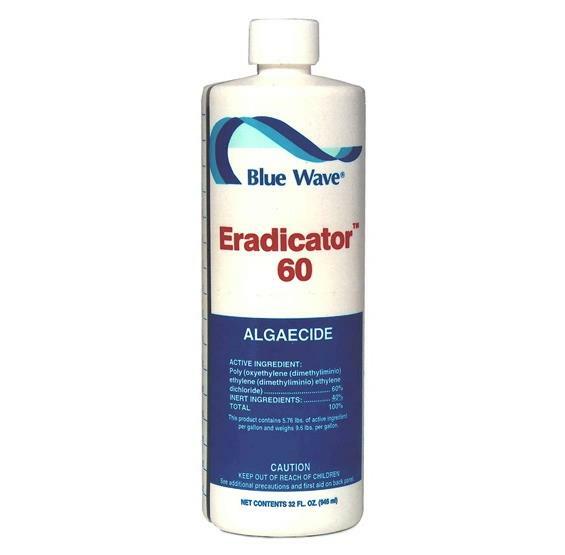 Proper filtration (we recommend running filter at least 8-10 hours a day) and regular use of Blue Wave® algaecide will keep your pool free of algae. 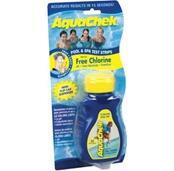 COMPARE TO POOLTRINE 60®, GUARDEX ALGAECIDE 60®, ALGAE ALL 60® AND SUN 60®. 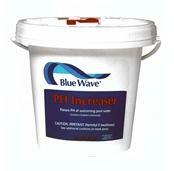 This non-metallic, non-foaming, low odor algaecide kills all types and strains of algae and is not affected by pH levels. 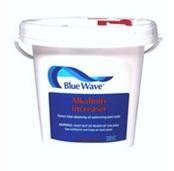 Eradicator 60 will not stain surfaces or leave behind any residue. Swim immediate after treatment. Great for all pool types. Dosage: 3 oz. 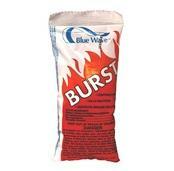 per 10,000 gallons.